Gilbane offers in-depth knowledge of construction processes and local general contractors and suppliers. 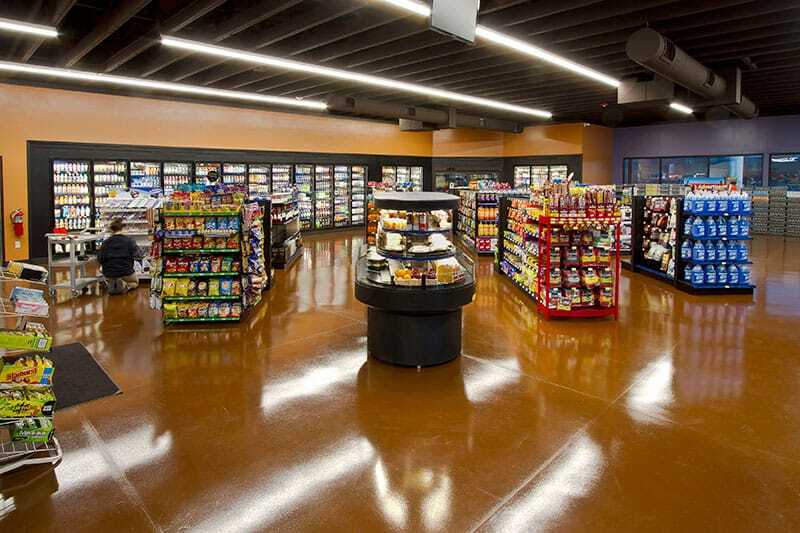 This project involved the construction of a new 6,000 square foot Travel Plaza and Commercial Development located on the reservation of the Washoe Tribe of Nevada and California on a seven-acre site. 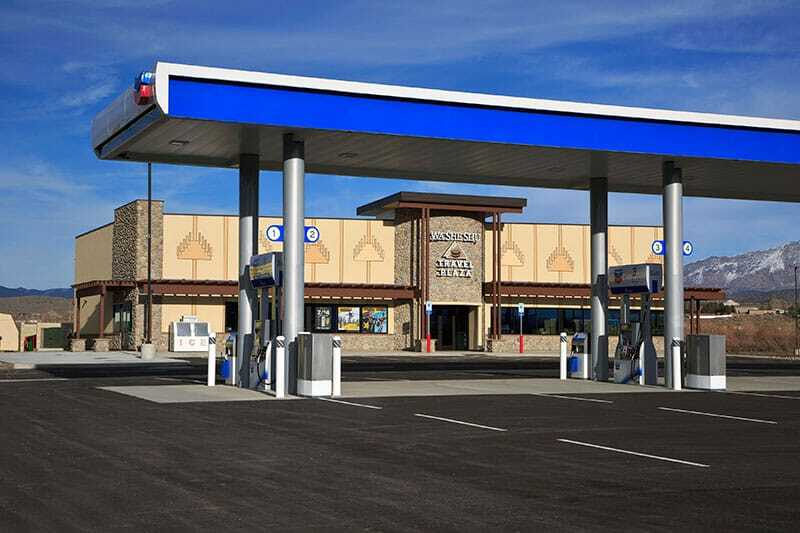 The plaza features a single story facility with gas and diesel fueling stations and associated canopy structures, bathrooms, parking, and a convenience store with food and beverage stations. 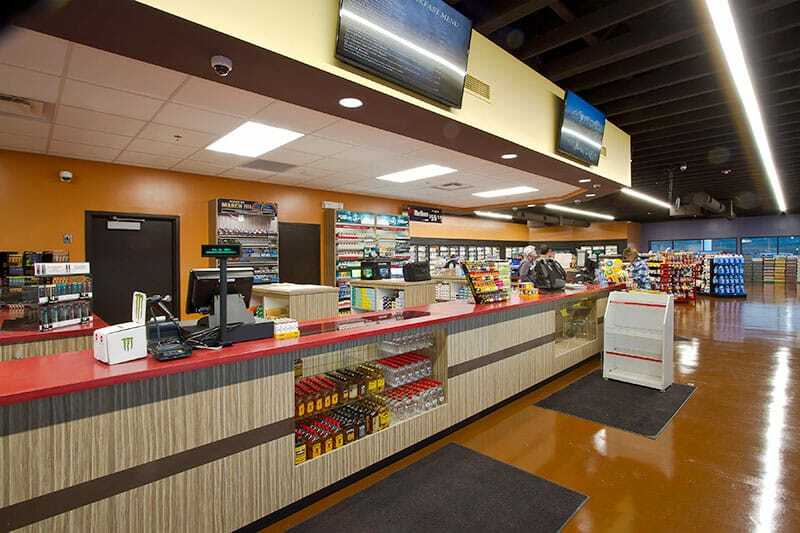 A small kitchen space is also incorporated into the store for food preparation, storage and sales as well as walk-in coolers, freezers and a beer cave. The tenant space is approximately 15,000 SF and will house gaming operations as well as a restaurant with outdoor seating. Site development included over seven acres of paved parking, concrete sidewalks, drives, landscaping areas and more. The site improvements also included new access to the project site from US Highway 395 as well as work coordinated with the Nevada Department of Transportation (NDOT) for right-of-way, floodplain crossing, and utility service extensions and connections. Gilbane worked with the civil engineers to design a more efficient Storm Drain System for the seven-acre site. 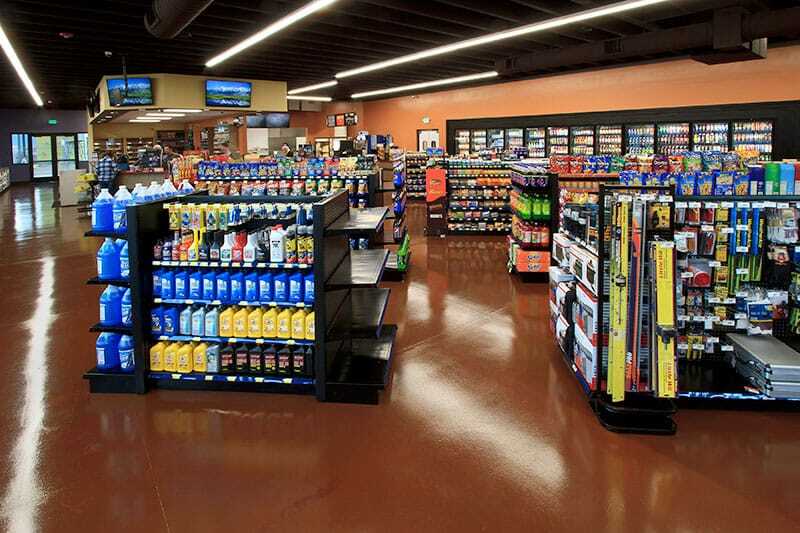 This enabled Gilbane to save the owners money and gain time on schedule.